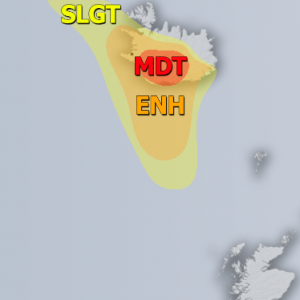 A new developed trough moves across the UK with a strong cold front pushed rapidly across the north-central Europe towards the Baltic sea. 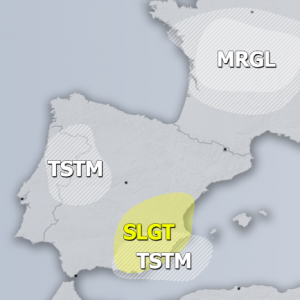 A MDT+ risk has been issued for N France, Benelux, S UK, N Germany, Denmark and towards the Baltic sea with threat for tornadoes, severe winds and some heavy rain threat. 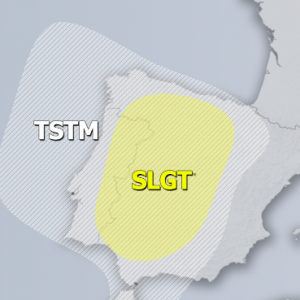 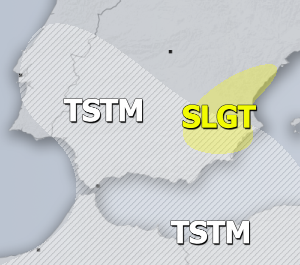 A SLGT+ risk has been issued for surrounding areas of MDT+ risk area and towards the Baltic sea and surrounings with threat for heavy rain and severe winds.